As a wellness professional, you know that your client’s mattress can be part of the problem or part of the solution. As a wellness professional, you have used your knowledge and expertise to diagnose your client’s specific health issues. Now Dura-Pedic can help you custom build the ideal mattress for your client’s needs. Through Dura-Pedic, you now have the capability to help satisfy your patient’s long term health needs by combining your professional diagnosis with our unique expertise in creating focused specialty sleep products. If you are not an ordinary mattress store, than Dura-Pedic is right for you. Dura-Pedic is not an ordinary Mattress. If you are a specialty mattress retailer catering to highly selective consumers seeking only the absolute best sleep products, then Dura-Pedic aligns with your brand. Every Dura-Pedic Mattress collection is custom designed and crafted with extra care to your specifications, using the finest natural ingredients. Dura-Pedic is passionate about crafting sleep products with refined luxury ingredients, hence our business model does not fit well with retailers practicing the strategy of mass selling mega brands merely on branding, marketing, promotions, and sales gimmicks. We only focus on specialty partnerships. Dura-Pedic focuses on crafting to perfection exclusive, eco friendly, durable, and luxurious sleep products in all sizes, shapes and comforts to meet your unique specifications. – The process to become a Dura-Pedic partner is highly selective and exclusive. The Wellness Professionals, Specialty Retailers, and Designers that are approved to offer Dura-Pedic crafted products go through a rigorous evaluation process in order to ensure that the excellence provided by our partners matches the excellence that goes into our products. – Dura-Pedic does not want artificially inflated recognition and does not pay for advertising. Most brands put their advertising cost into what you pay for the mattress. With Dura-Pedic you only pay for the absolutely highest quality ingredients and craftsmanship. – In providing Eco friendly sleep solutions to your clients because we are passionate about the environment. 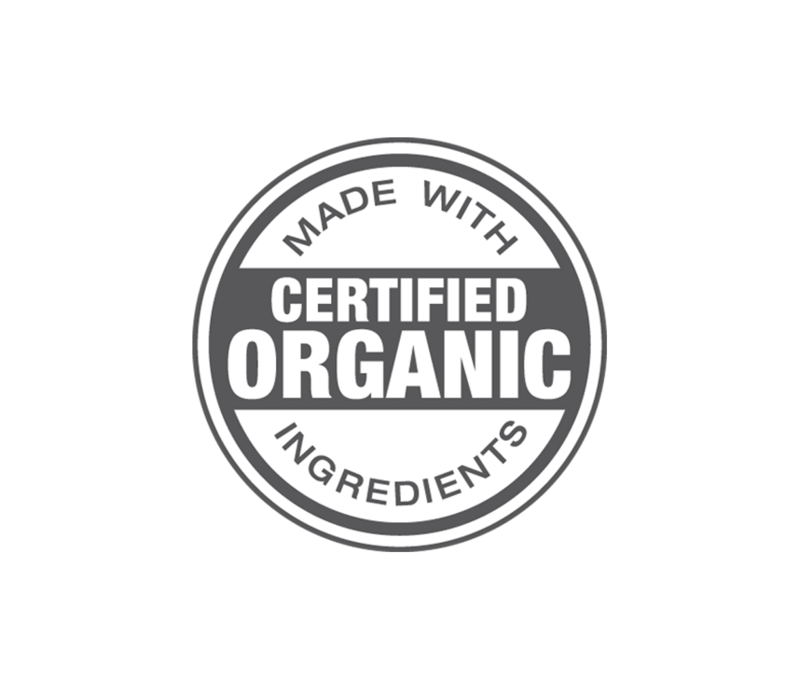 – In expanding the health benefits you offer your clients and the option to brand the final product with your own good name. – In increasing your profitability by pairing you with customers that already trust Dura-Pedic so you don’t have to spend a penny on advertisement. Dura-Pedic has earned a great reputation through old fashioned word of mouth. You have earned your reputation and built trust through years of genuinely caring for your clients & patients. Now Dura-Pedic can help you craft a mattress collection with your required specifications to continue serving your clients best interest. As a professional specialty business if you are not the same as everyone else, so why is your mattress collection? Numerous unique factors go into determining the sleep needs of your clients. Factors like injury history, angles of spinal curvature, body shape, Hip to shoulder ratio, deep sleep reflexology, rem sleep motion transfer interference, sleep disorders, and how they internalize stress, and their DNA. Now, with Dura-Pedic, you can custom design the perfect mattress for your Client’s exact need. Dura-Pedic employs a completely opposite mattress crafting strategy than the typical “S Brand” mattress manufacturer such as Sealy, Serta, Simmons, Stern’s n Foster and Spring Air. Dura-Pedic does not use cookie cutter techniques to mass produce mattresses utilizing the same ordinary ingredients and only changing the name of the mattress for each retailer. Dura-Pedic aligns with specialty mattress designers such as Duxiana, Hastens, Vi-Springs and Kluft… etc. Dura-Pedic utilizes quality ingredients and enhances the process by offering even more customization options for each collection and each retailer. Dura-Pedic customizes your mattress collection based on your specific needs and requirements with the the finest classic luxury ingredients of your choice. You are now the true designer. What do you want to achieve? Selecting from the finest organic cotton, certified organic latex, natural rubber latex, latex foam, bio foam, natural wool, Joma wool, cashmere, silk, horse hair, bamboo, coconut fiber, high quality fabrics, stretch-net fabric, titanium coils, Canadian hardwood, Dura-Pedic combines high performance ingredients to achieve exactly what is needed to produce the perfect mattress. 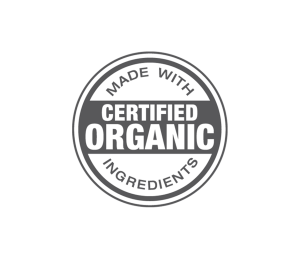 The benefits of a mattress made with certified organic materials are many. Considering the amount of time you spend on your mattress, it is important to recognize its impact on your health and wellness. Since a Durapedic mattress is custom made for you, it is never made in an assembly line. Each Durapedic Mattress is made piece by piece, from start to finish, by one crew before they move to the next mattress. We at Dura-Pedic recognize that your client’s satisfaction is crucial to you – which means it’s crucial to us as well. If there’s ever anything not right with your mattress, we’ll fix it.